Tehran is courting Ankara in a bid to ease the impact of renewed U.S. sanctions against Iran. On Tuesday, Turkey, a principal importer of Iranian energy, reaffirmed its opposition to sanctions against Iran scheduled to take effect on Nov. 4. 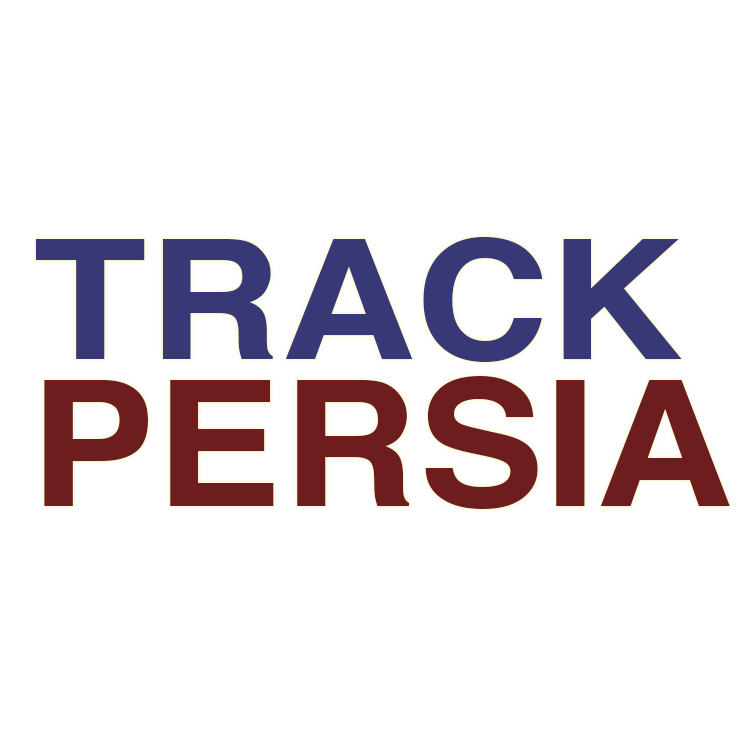 “Taking into account the Islamic Republic of Iran’s compliance with the JCPOA (the Iran nuclear deal formally known as the Joint Comprehensive Plan of Action) as confirmed by the International Atomic Energy Agency,” the Turkish, Azeri and Iranian foreign ministers, “condemned unilateral sanctions as they negatively affect trade and commercial development among their countries,” read a statement from the three officials. 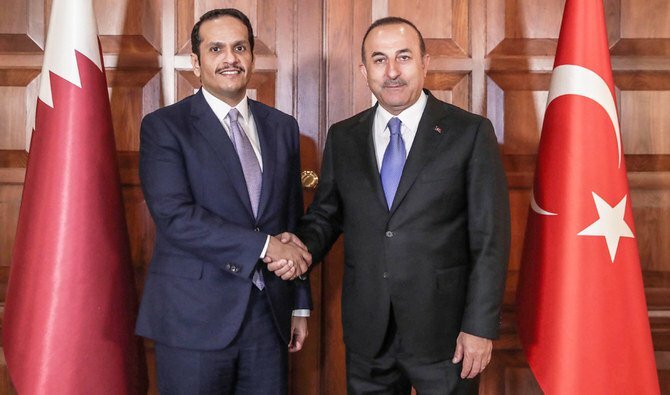 The release of the statement followed trilateral talks among the foreign ministers in Istanbul. “Unfortunately, a law-breaking country (the United States) seeks to punish a country (Iran) that is abiding by the law,” said Iran’s foreign minister, Mohammad Javad Zarif. 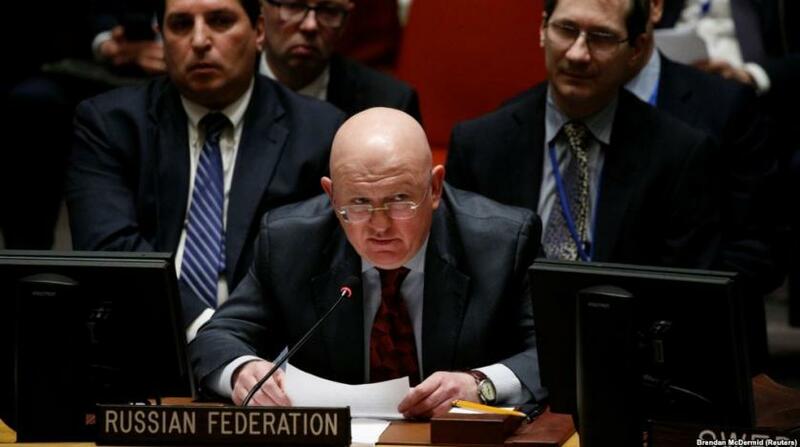 “This method will have severe consequences for the world order,” he added. 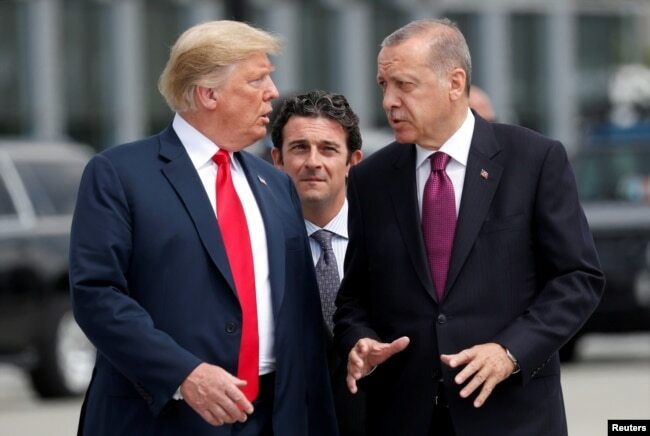 U.S. President Donald Trump and Turkish President Recep Tayyip Erdogan converse at the start of a NATO summit in Brussels, Belgium, July 11, 2018. U.S. President Donald Trump accuses Tehran of violating the JCPOA, an international agreement controlling Iran’s nuclear energy program and has introduced sweeping sanctions specifically targeting Iran’s energy imports. Ankara has been in the forefront of publicly opposing the sanctions. 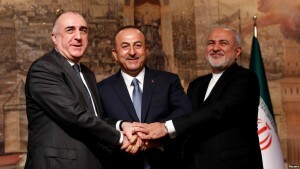 “Iran is Turkey’s neighbor and will not enforce the sanctions,” said international relations professor Huseyin Bagci of Ankara’s Middle East Technical University. Turkey, along with India and China, are among Iran’s biggest energy customers. All three countries are reportedly resisting U.S. efforts to comply with its imminent sanctions. 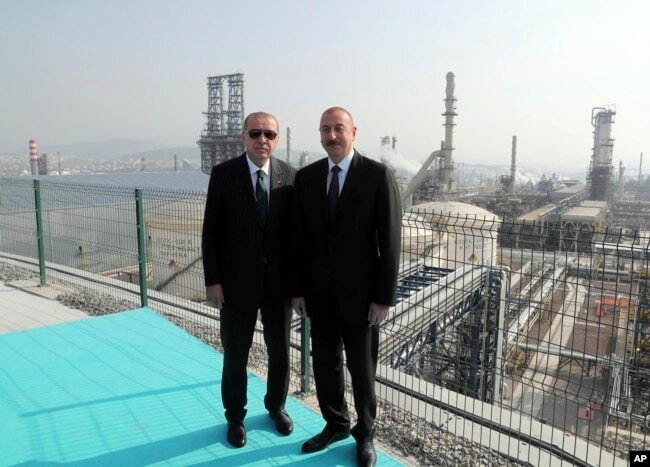 Turkish President Recep Tayyip Erdogan, left, poses for photos with Azerbaijan’s President Ilham Aliyev, right, following the inauguration of a new oil refinery at Aliaga, near Izmir, Turkey, Oct. 19, 2018. Energy-poor Turkey depends heavily on both Iranian natural gas and crude oil. 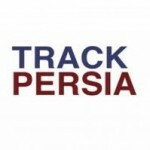 However, in a move widely seen as placating Washington, for the past few months, Tupras, Turkey’s leading oil refiner, has reduced Iranian imports by as much as a half. Current imports, analyst say, are roughly equal to when the U.S. last imposed sanctions, under the Obama administration. “Ankara is diversifying the crude oil it gets from Iran. That, it can do. However, when it comes to natural gas, that is another ballgame,” said former senior Turkish diplomat and energy expert Aydin Selcen. 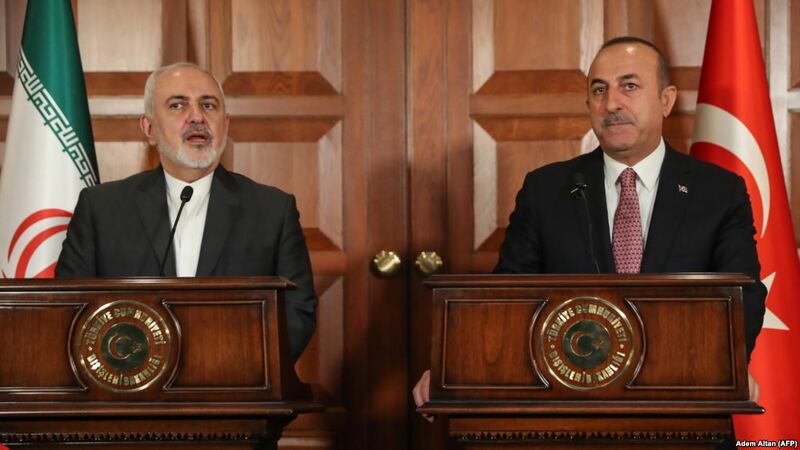 “Ankara is right to say, ‘Look, we are buying most, if not all, of our gas from two sources — Russia and Iran — and it is a take-and-pay-agreement,'” Selcen explained. Selcen claims Ankara and Washington are already engaged in behind-the-scenes talks to resolve the impasse. “The best Ankara can get from the U.S. at this time is to have some sort of waiver for imports of natural gas from Iran as winter is coming,” he said. Previous Washington sanctions against Tehran saw Ankara being granted dispensations. However, initially, the Trump administration appeared to rule out any concessions. That stance, analysts say, seems to be softening. 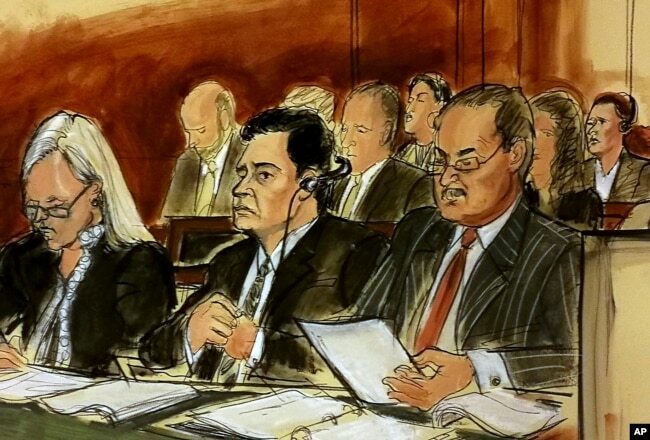 In this courtroom sketch Mehmet Hakan Atilla, second from left, listens to the judge during his sentencing, flanked by his attorneys Cathy Fleming, left, and Victor Rocco as Atilla’s wife listens to the proceedings, May 16, 2018, in New York. Ankara is accused of exploiting past waivers on Iranian sanctions. Earlier this year, a New York court convicted and jailed Hakan Atilla, a senior executive of the Turkish state-owned Halkbank for violating Iranian sanctions. U.S. Treasury authorities are considering imposing a significant fine on the bank that, analysts say, could be in the billions of dollars. Analyst Atilla Yesilada of Global Source Partners said the magnitude of the penalty gives Washington powerful leverage. “If there is a penalty for Halkbank, given the fact Turkey is refusing to abide by the Iranian sanctions most banks anticipate, there will be more sanctions on other Turkish banks, and I think it will be difficult to roll over our maturing loans and bonds,” Yesilada said. 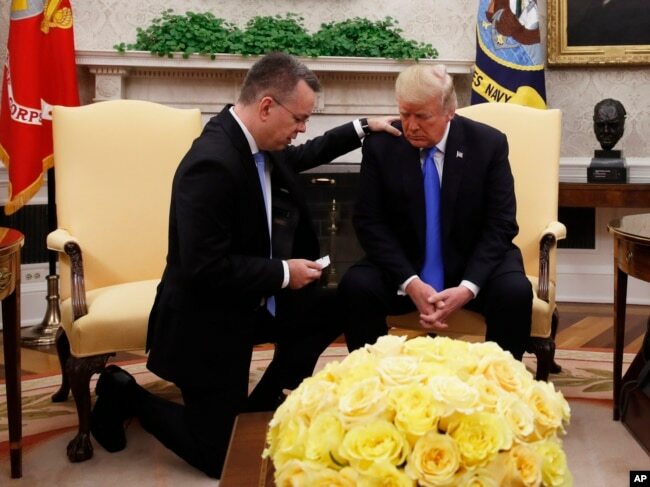 President Donald Trump prays with American Pastor Andrew Brunson in the Oval Office of the White House, Oct. 13, 2018, in Washington. Brunson returned to the U.S. after he was freed Friday, having been detained for nearly two years in Turkey. 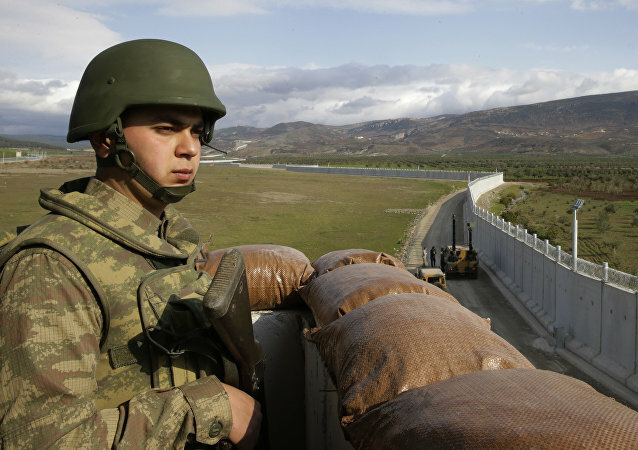 Washington may refrain from using duress, since strained U.S.-Turkish relations got a boost this month. A Turkish court’s release of American pastor Andrew Brunson, a key demand of Trump, is widely interpreted as a significant gesture by Turkish President Recep Tayyip Erdogan. “The partnership between the United States and Turkey — NATO allies since 1952 — remains important,” said Trump in a message Monday, marking Turkey’s Republic Day celebrations. 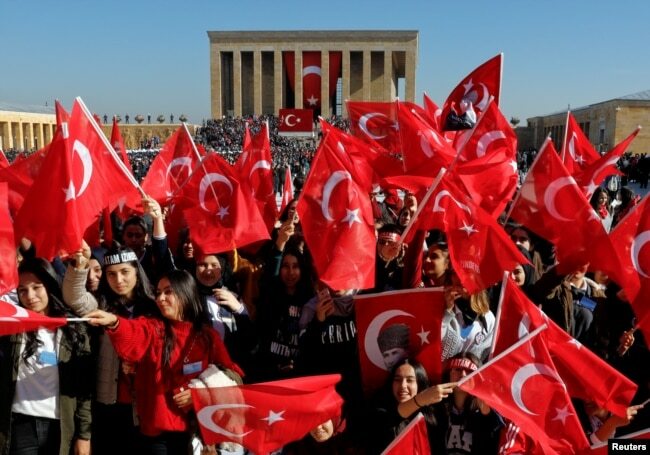 People wave Turkish flags as they attend the Republic Day ceremony at Anitkabir, the mausoleum of modern Turkey’s founder Ataturk, to mark the republic’s anniversary in Ankara, Turkey, Oct. 29, 2018. Earlier this month, the two presidents spoke by telephone, and according to Turkish media reports, they will meet in Paris next month on the sidelines of the centennial commemorations marking the end of World War I. Expectations of a compromise on Iran sanctions are growing.